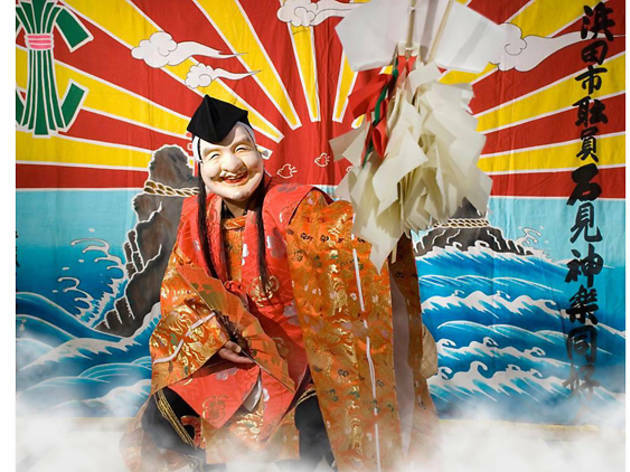 Iwami Kagura is a form of Japanese ritual theatre from Shimane, a coastal region steeped in Shinto mythology. 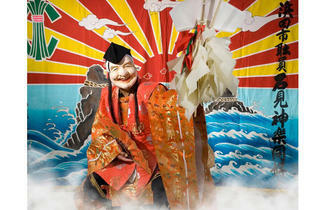 Dancers representing Shinto gods battle monsters to the rhythm of drums, flutes and cymbals. Part of the Esplanade’s A Tapestry of Sacred Music festival.